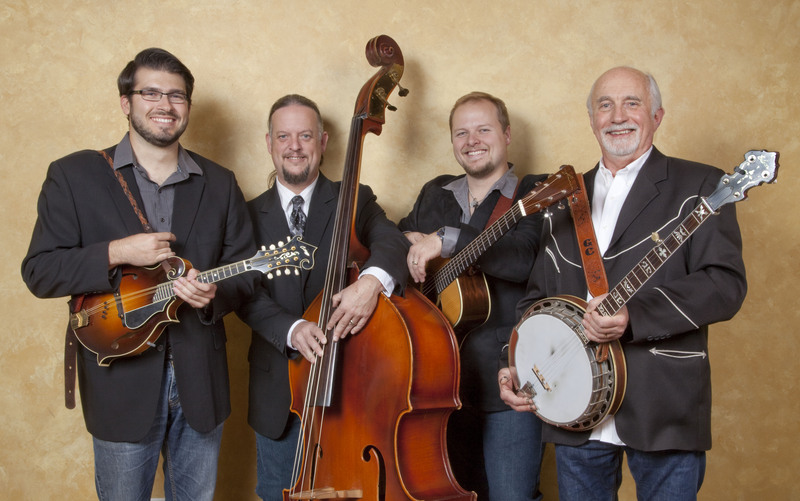 The Special Consensus Bluegrass Band proudly celebrated its 40th anniversary in 2015. 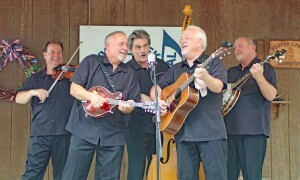 Band leader/banjo player Greg Cahill was awarded the IBMA Distinguished Achievement Award in 2011. Other band members include guitarist Rick Faris, bass player Dan Eubanks, and mandolin player Nick Dumas. The 2012 band release Scratch Gravel Road (Compass Records) was GRAMMY nominated for Best Bluegrass Album. “Country Boy: A Bluegrass Tribute to John Denver” (Compass Records) was honored in October 2014 by the International Bluegrass Music Association for Instrumental Recorded Performance of the Year for “Thank God I’m A Country Boy” and Recorded Event of the Year for “Wild Montana Skies”. 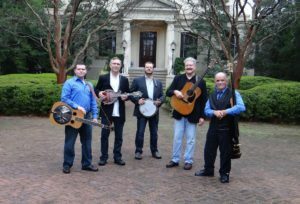 Blue Highway has earned 25 collective IBMA Awards, 6 SPBGMA Awards, one Dove Award, and two Grammy nominations as a band, plus two Grammy Awards among its current members. 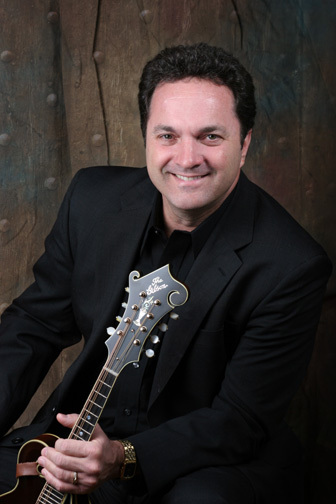 Tim Stafford received honors as 2014 IBMA Songwriter of the Year and 2015 SPBGMA Guitar Player of the Year. Shawn Lane was nominated as 2015 IBMA Songwriter of the Year, while Gaven Largent was recently nominated as 2016 SPBGMA Dobro Player of the Year. 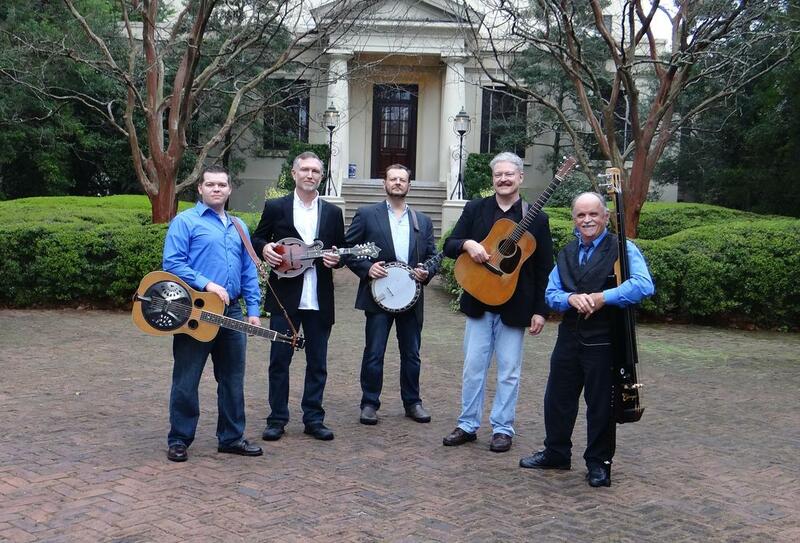 The Game topped multiple charts at #1 including reigning at #1 for 7 consecutive months on the Bluegrass Unlimited Album Chart, and was named the #1 Bluegrass Album of the Year by critic Daniel Mullins in his end of the year Top 20 Albums of 2014 list in Bluegrass Today. As momentum continues to build for the 22 year strong powerhouse band, Blue Highway just released their 11th studio album, and is rolling on with a rich legacy carried on by three powerhouse songwriters and vocalists in Tim Stafford, Wayne Taylor, and Shawn Lane, whose harmonies soar over the dynamic banjo of Jason Burleson and the explosive dobro of Gaven Largent. Clancey Ferguson, age eighteen, from Mountain View, Arkansas, is a nuclear powered bundle of musical talent. Her fiddle playing is huge. She is full of hot licks and strong chops while remaining musically tasteful. Her vocals are equally powerful and she has the stage presence of a seasoned performer. Despite her tender age, Clancey has amassed an impressive list of appearances including playing on stage with Rhonda Vincent on numerous occasions, performing with Buck Trent on his show in Branson, Missouri, playing with the Sally Mountain Show at Queen City, Missouri, interviewed by Chelsea Clinton for NBC Nightly News with Brian Williams, and interviewed by Chris Jones for Sirius XM Bluegrass Junction. She recently played with Michael Martin Murphey on Woodsongs Old-Time Radio Hour. She is the 2012 Arkansas State Junior Fiddle Champion, the 2013 Arkansas Junior Contemporary Fiddle Champion, the 2013 Arkansas State Fair Overall Instrumental Soloist Youth Talents Competition, the 2013 Arkansas State Fair Youth Talent Competition Grand Champion, the 2014 Arkansas State Junior Contemporary Fiddle Champion, and also was voted the Ozark Folk Center “Musician of the Year”. 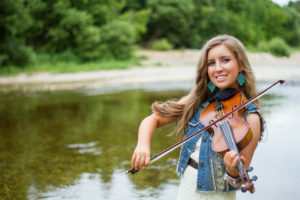 She has performed at various bluegrass shows and events throughout Arkansas, Louisiana, and Missouri. 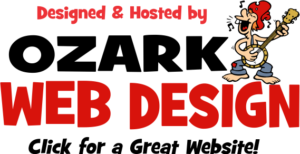 Redmond, Rick and Randy Keisler brought their God-given talents and showmanship to the stage for over 27 years. 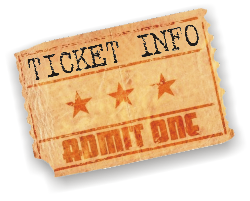 The Keisler Brothers appreciate their loyal, enthusiastic fans, friends & promoters that have supported them over the years. 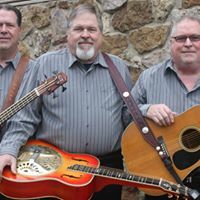 The band’s love for Bluegrass music, good Christian roots, and rural upbringing gives their music a natural flow for a family oriented, high energy show with something for everyone. The Keisler Brothers Band will always be a Crowd pleaser!